Natural Wave hair wig or hair weave is very naturally curly. 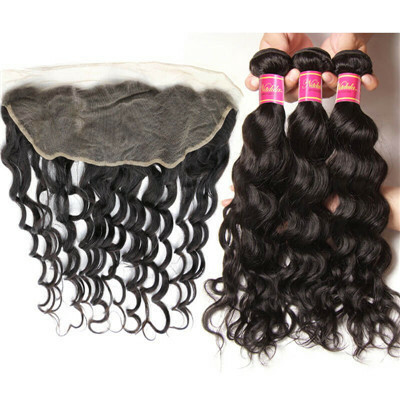 Peruvian natural wave hair is also very well known on the human hair products market. All of Nadula 100% virgin Hair is the highest quality on the market. Each selection has been collected from one donor. 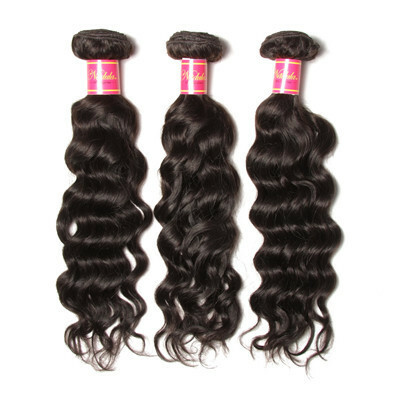 There are so many different waves of Peruvian hair weave for sale in Nadula hair mall. All cuticles are intact and you will notice each selection of our virgin hair has a natural taper at the end. 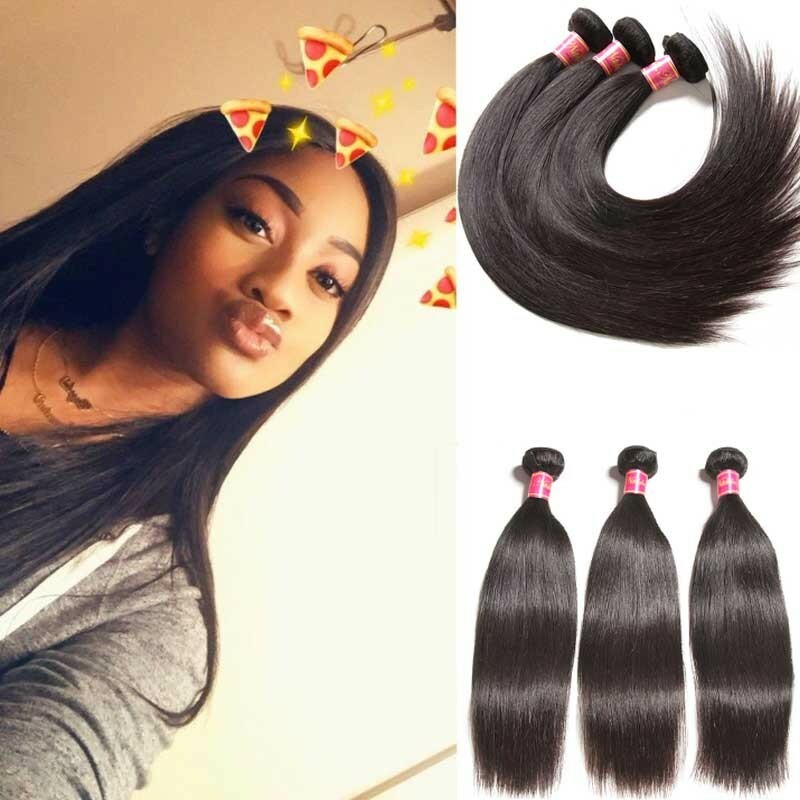 All our virgin hair extensions have undergone a stringent quality assurance process to ensure it is free of imperfections and will last well up to a year with proper care and maintenance. Thank You. Mafia should grow, Queen being a cup once again back with another video. So I mean just to focus, I mean is it focused okay, this okay. I just want to show you guys, I know y'all playing shadow we don't care but, I'm going to do a little unboxing review for the Nadula here. Because I always get the Brazilian hair and this is my first time getting Peruvian hair. So, of course, Is the box canyon everybody knows that I beat on doing videos tonight over here? But I must open it up. See how I like you because, honestly, I plan on getting I want to start doing new hairstyles. I know y'all see that I just had the braids done, but now, I want to get a bob. But I really don't want to sew in and I asked people on my Instagram. I would stop, so I get these bad biker braids to get a bob you know. So I'm going to add somebody to make me blunt cut Bob later on and that part will be in the next video, and I'll show you out of here. But I'm just opening up this hair right now to see how I like it, to see if it's any different from the Brazilian hair, so this is Peruvian. Like I said this must be a neat way for something I don't know. This is good too. This is a 24 22 inch. I'm guessing she gave me a closure too. But I thought I need no closure because I was getting a wig made. But it looks silky. It looks a little bit silkier than the Brazilian. But I still love the Brazilian because it's all-natural. Oh now, this is the closure. Let me see how the closure is looking. Oh, yeah, by the way, guys, you can flat on this hair, you can wet the hair, you can wash it, you can blow-dry it, you can braid it, you can do whatever you want and they just would be nice on the lace frontal hair. This is the closure right here. Hold on, if you guys feel like to look it this way. I'm running my fingers through it in the optional is because that's just a closure, so it's gonna be a little bit thinner. How is it look on me? That would be pretty. Oh, make sure. I don't know that's pretty. It will blend right with my hair. Peruvian hair is dense and coarse, meaning it blends more easily with your hair. This is one of its biggest pluses. It's also coarser than Brazilian and Indian hair. 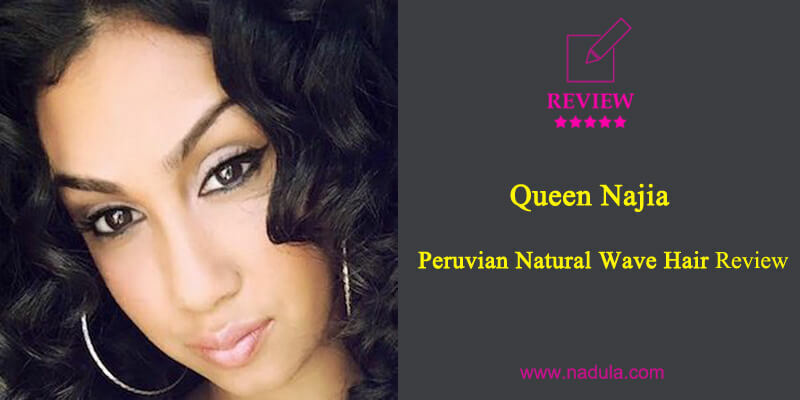 Again due to its coarseness, Peruvian hair works very well with thicker hair. Hair is shiny and can be styled in many different ways. It's easy to color and holds curls extremely well. This is very important for those who prefer a curly look. 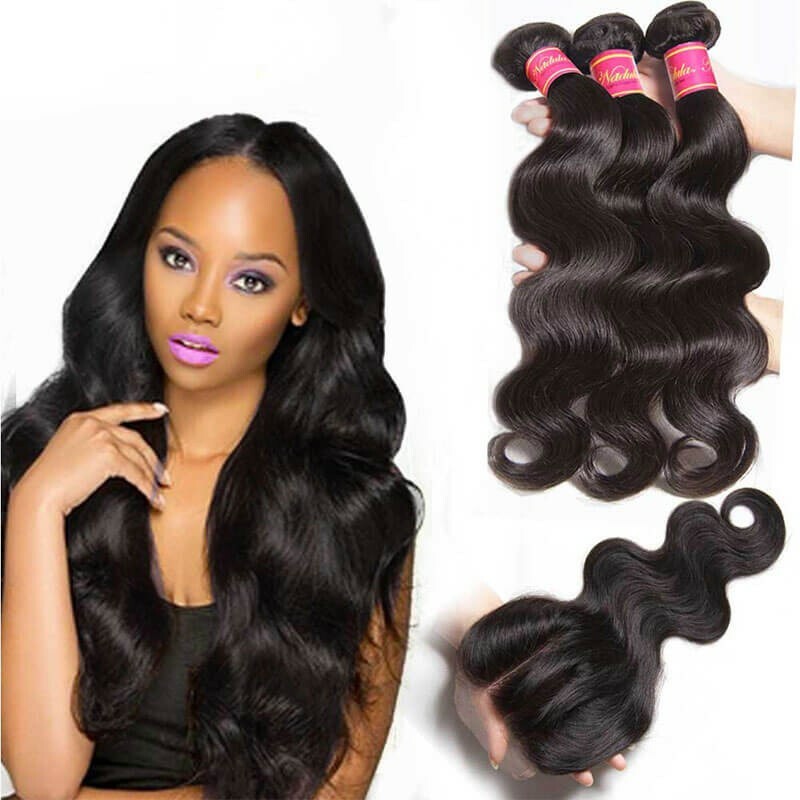 Virgin Peruvian hair is durable and combines the strength and body of Brazilian hair, and the smoothness of European hair. Peruvian hair Provides incredible volume, yet still lightweight and soft enough to retain its beautiful, silky texture. Peruvian hair easy maintenance. Can still look presentable even during those busy times when we tend to not care for our hair the way we should. 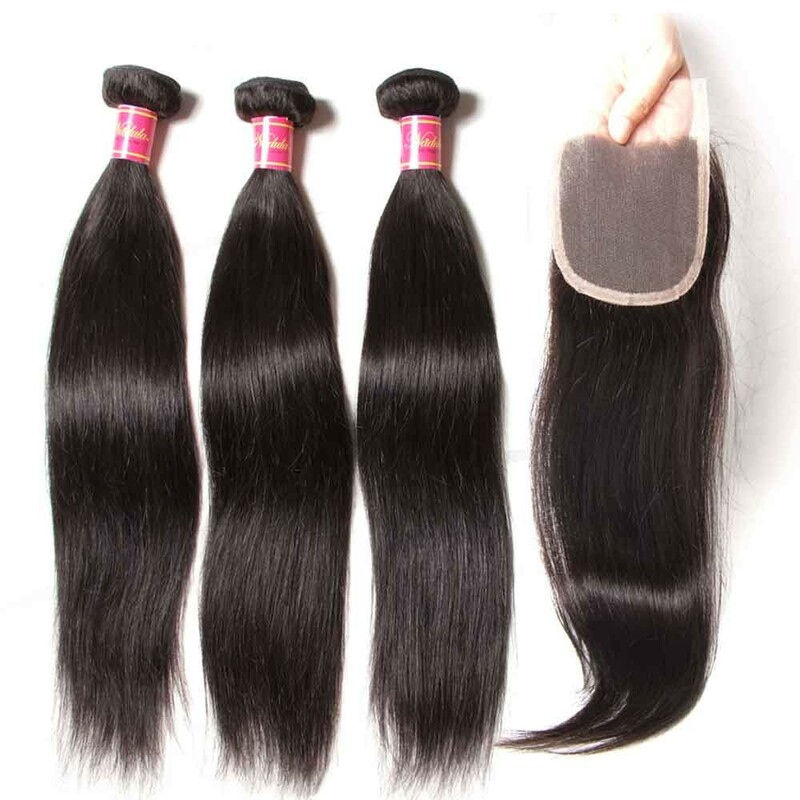 As long as you follow the care instructions, virgin Peruvian hair does not stress you by shedding and tangling. Peruvian textured hair is very lightweight, free-flowing and luxurious. This hair blends perfectly with African American, relaxed and natural as well as medium, coarse caucasian hair textures. 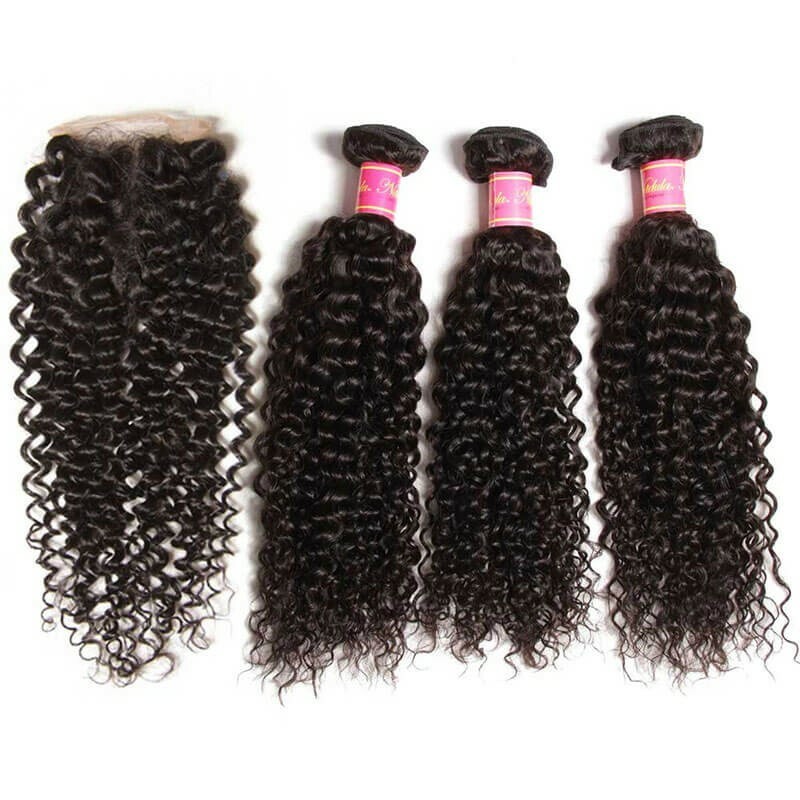 Unprocessed Virgin Peruvian Natural Wave Hair, Natural Hair Weave Bundles, Raw Virgin Peruvian Human Hair, Natural Root To Tip Hair, Can Be Dyed And Bleached, Can Be Restyled, No Tangle, No Shedding. 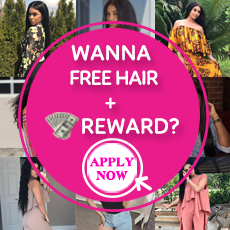 Our Peruvian Natural Wave hair extensions are made of luxurious 100% virgin Peruvian remy hair, giving you that fresh look and versatility that you love at a value that can't be beaten. 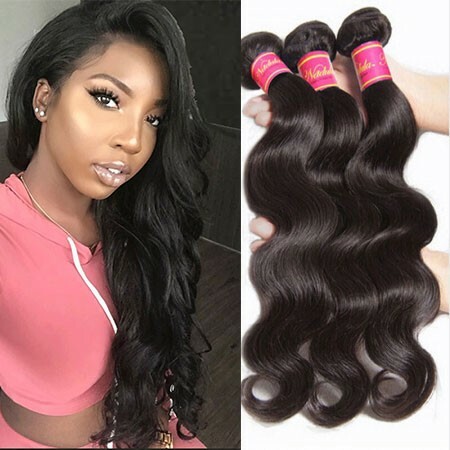 It is very soft, lustrous, and carries lots of volumes, so the natural wave Peruvian hair pattern can be changed easily if you want to get a new hairstyle. Our Natural Wave hair is perfect for a naturally textured, effortless look that exudes fullness, luster and undeniable bounce. Whether for work or play, our beautiful Peruvian virgin hair extensions are the perfect choice for everyday wear. 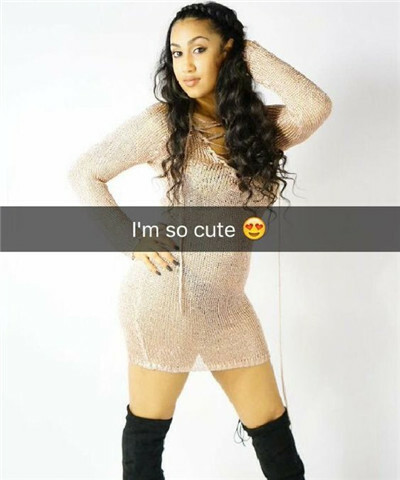 Our Peruvian Natural Wave virgin hair extensions can be colored, straightened, curled and still worn in their original wave pattern. 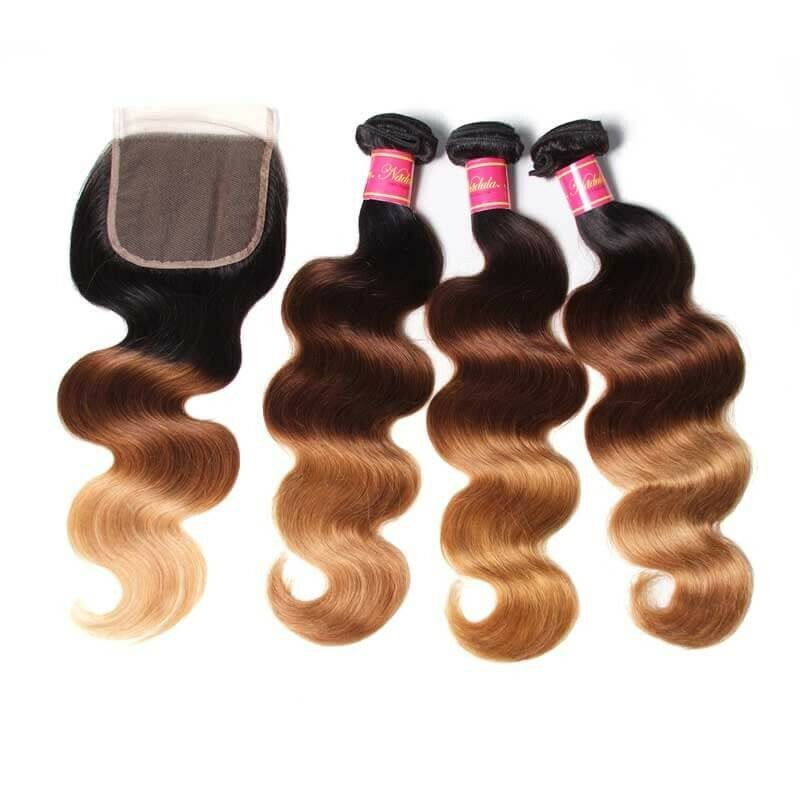 This hair bundles are never chemically altered, however, the wave pattern is machine crafted to uniquely define each wave. The hair weave is a low-maintenance texture that offers instant care-free beach waves. If you're looking for a happy medium between thick and thin, the natural wave can meet the needs of you! More importantly, all of our virgin hair weaves come from only healthy donors. And he natural wave hair bundles can be easily sewed in your own hair. 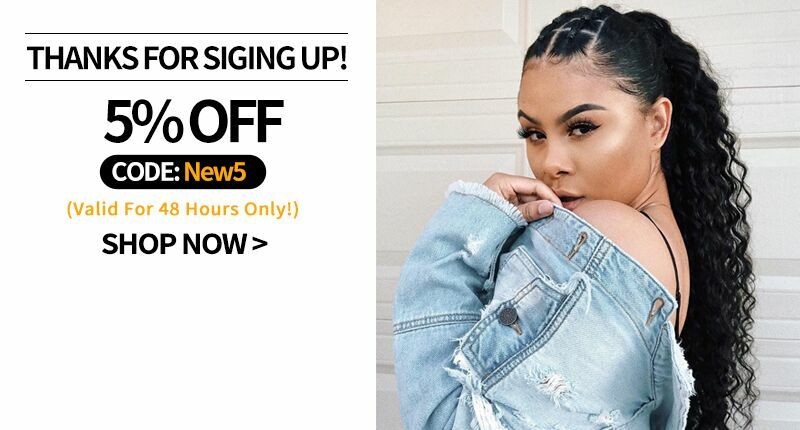 Get your Luxurious Bundles from Nadula hair Mall today at an affordable and amazing price!